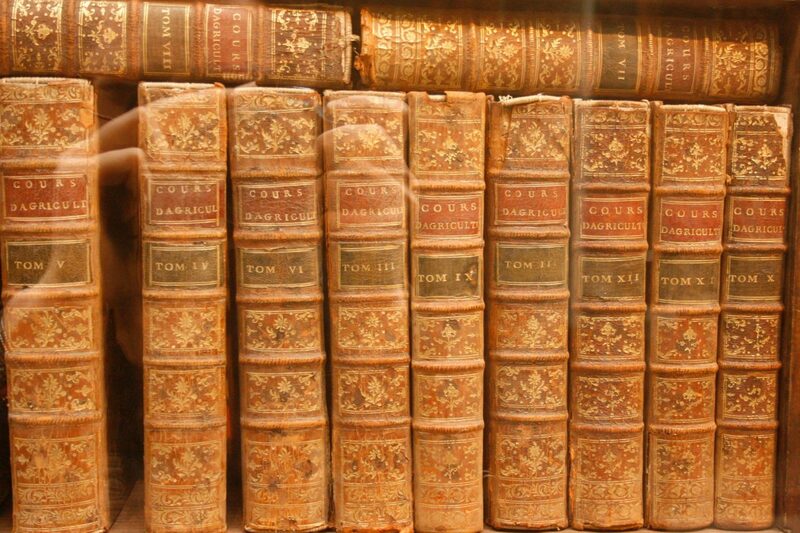 Very exciting news, everybody: for the first time ever, one of my short stories is going to be published in a proper, grown-up literary journal! Even better, it’s been selected as the Cover Story! 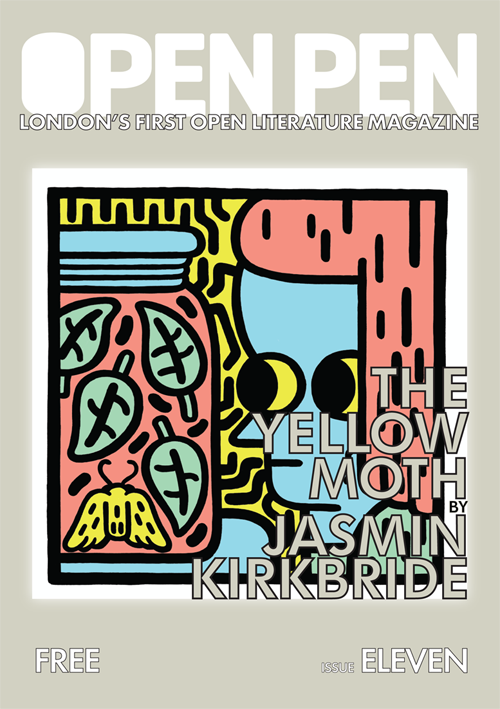 The Yellow Moth, which is about a small girl having her first existential crisis, will be published in Open Pen Magazine, Issue 11, and will be available in all the best kind of independent bookshops in print. There will be an event to celebrate the Issue 11 launch and words in general on April 10th from 7pm, where I will be doing a reading with great amounts of nervousness. A small sneak-peek of The Yellow Moth is available here on the Open Pen website, but if you want more, I’ve posted a few paragraphs below as well. It would be lovely to see you at the event on April 10th and do pick up a copy of the magazine if you see it – it’s absolutely free so there’s no excuse not to! Anise Fuchsberg regretted many years later that when the incident occurred, she had possessed neither the vocabulary nor the intellectual discipline to fully express herself.